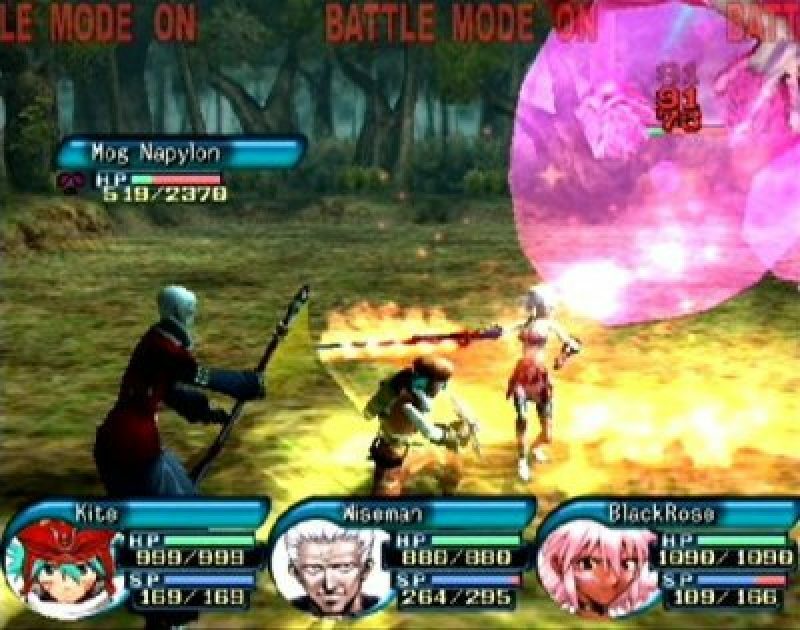 A franchise spawning several anime serieses, novels, mangas and games set in The World, a MMORP game world. 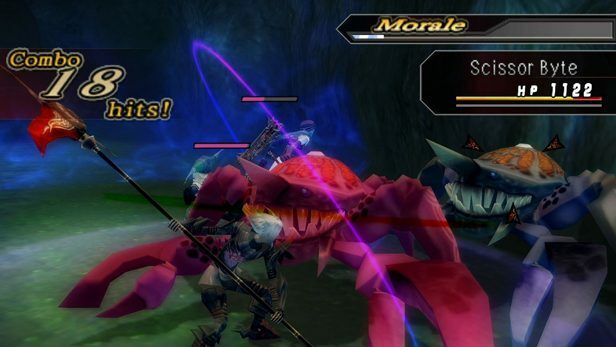 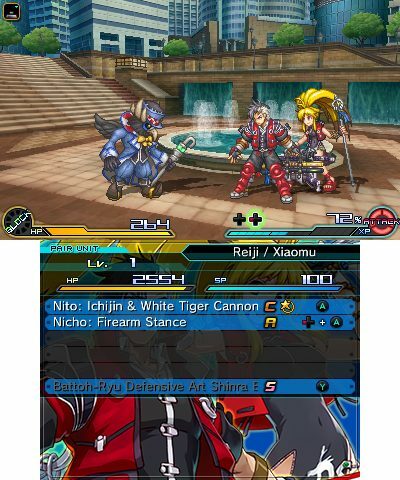 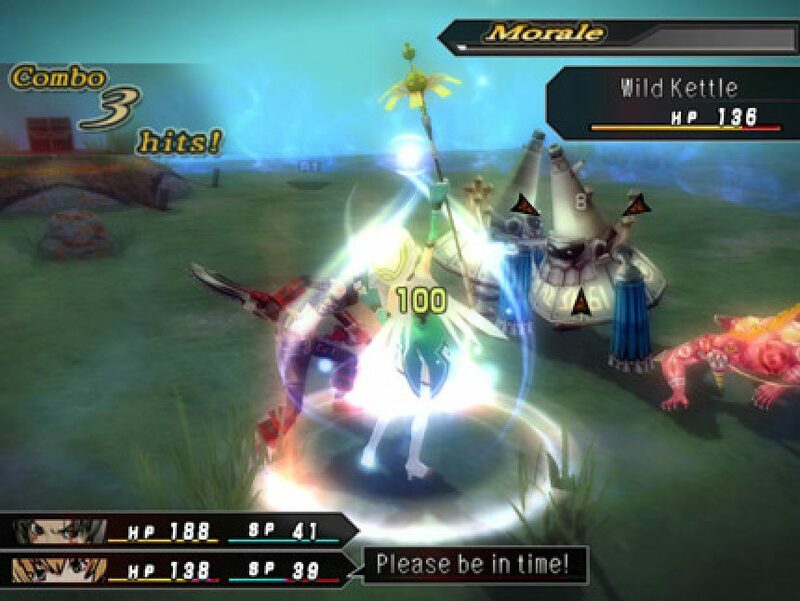 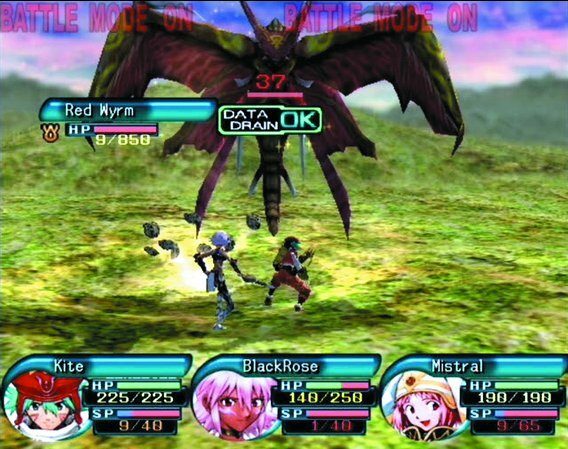 The games are set in a virtual variant of this instead of being a real MMORPG. 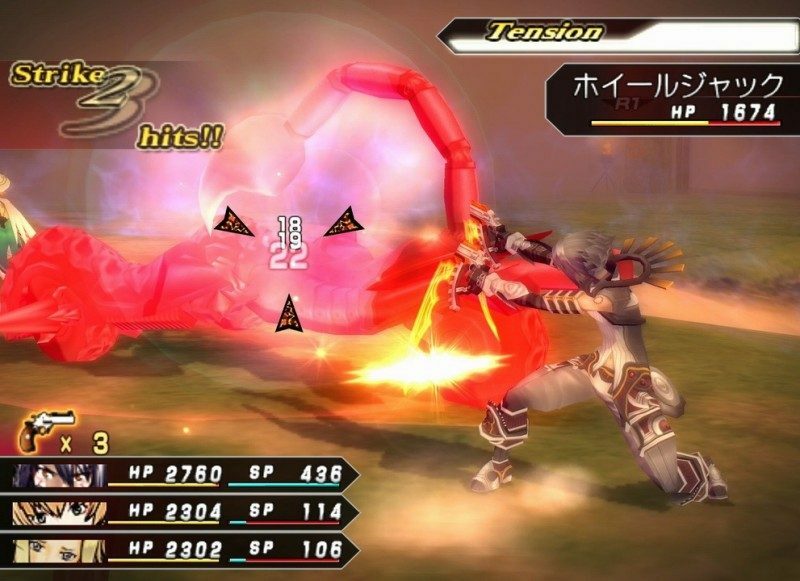 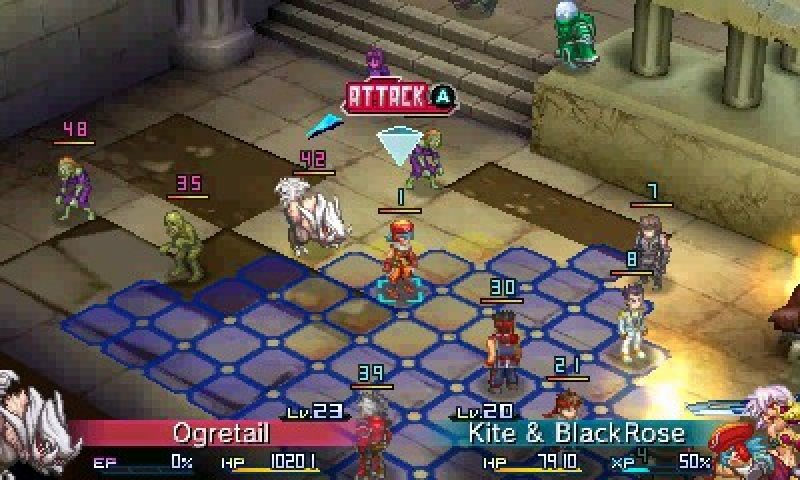 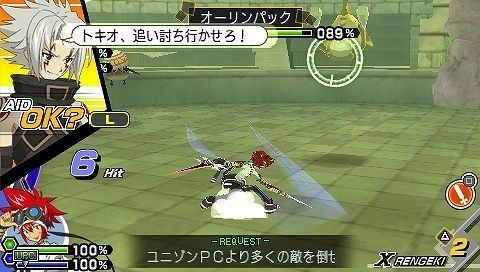 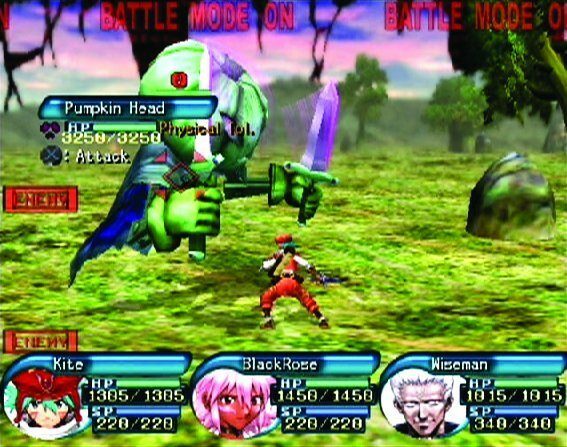 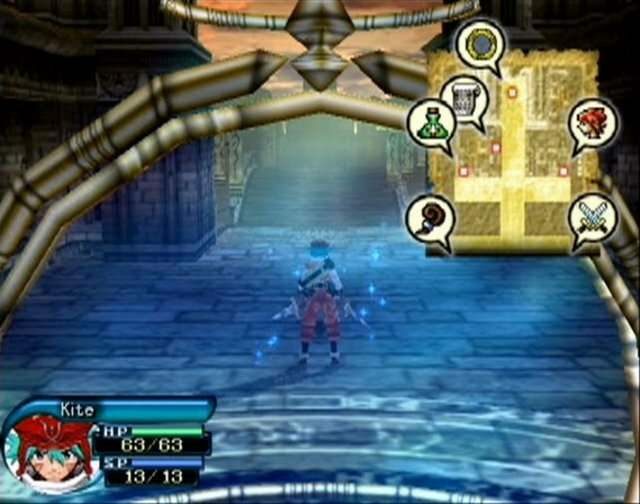 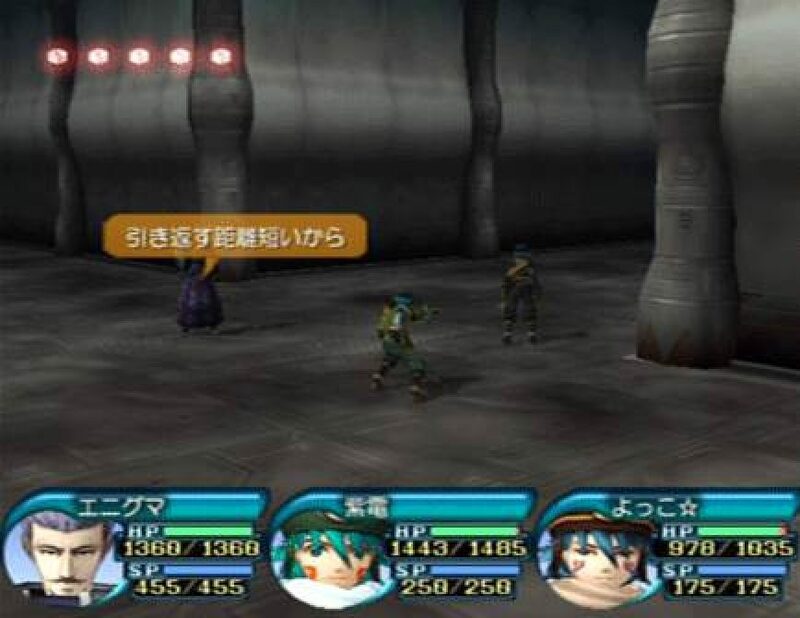 The first video game about .hack// was released on December 12, 2002.